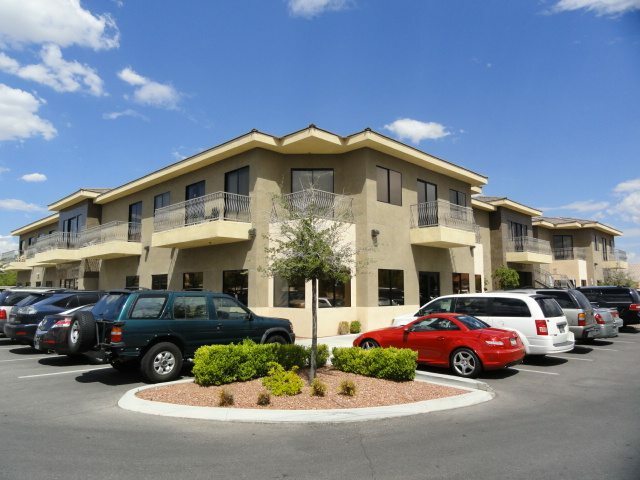 Dan Palmeri and Bob Hawkins of Cushman & Wakefield Commerce represented Guaranteed Rate Inc. in the leasing of 4,177 sf of Office space located at 1333 N. Buffalo Dr. Suite 170, in Las Vegas. Rob Hatrak with Virtus Commercial represented Lawrence B Millier & Geraldine F Muller (landlord). The lease is for 36 months and the transaction is valued at $170,421.60. The reported average rent equals $1.10 MG per square foot.